Anyone can experience “life-crisis” issues at any point and become distracted and affected by experiences such as bereavement and loss, relationship and family difficulties, substance misuse, stresses at home or problems at work. 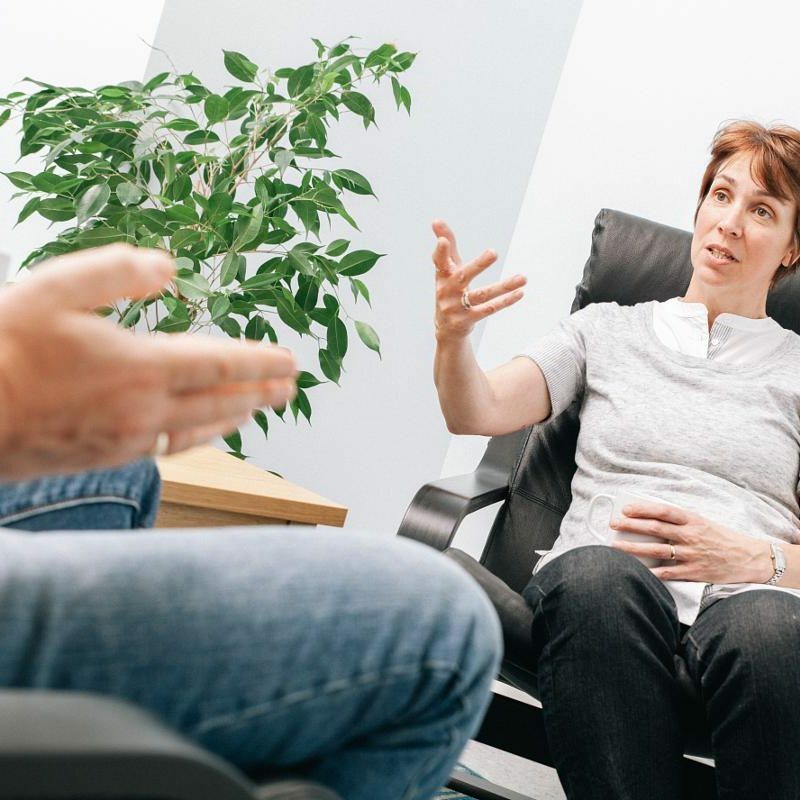 Counselling can help employees relax in a non-judgmental environment to discuss areas of concern. The goal for our counselors is to support and guide personnel to create their own solutions to problems or develop better ways to manage issues. Counselling often helps employees who are absent from work and is proven to significantly accelerate the rehabilitation of an absent employee. Saving time, money and creating well-being.